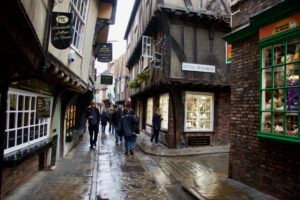 According to a newly released YouGov poll, including data from over 55,000 people, York is Britain’s favourite town or city. Given a list of 57 places to choose from, more than 9 out of 10 Britons say they most like the historic city based on the original viking settlement. Coming close behind is the Roman spa town of Bath, with 89% likability. 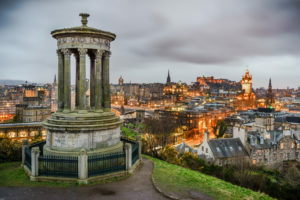 The Scottish capital beats England’s capital by a long shot, ranking as the third most liked town in Britain. London is ranked 22nd with 67% of people liking it. St David’s is the most loved Welsh town ranking 17th in the listing. The capital of Wales, Cardiff, ranks lower at 30th. At the bottom of the list sadly sits Bradford with 23% of people saying they like the town. It’s closely followed by Wolverhampton in the West Midlands with 24% likability. Southampton is the South of England’s least liked town with only 55% affection. The midlands and the North of England hold the majority of least liked towns compared to the South. Here at Discover Britain’s towns we wonder if the short list of 57 places omitted some of our favourites. 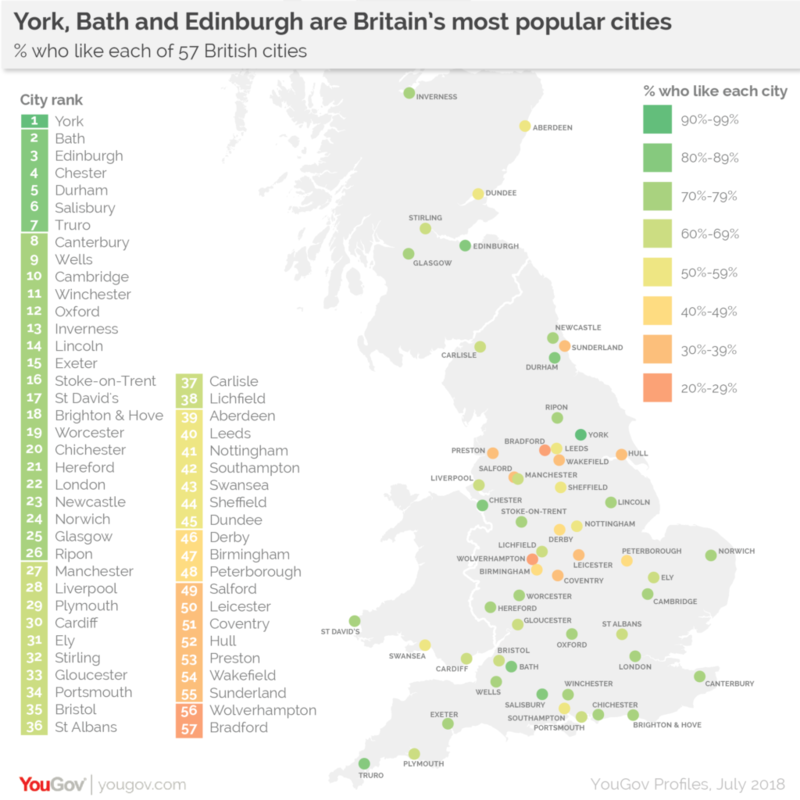 Its a matter of opinion what makes a nice town or city and were sure that some of the choices in the YouGov survey will not be every ones choice! For the technically minded the YouGov survey involved taking data from the company’s Profiles system- a segmentation and media planning tool for agencies and brands. It is powered by their connected data vault, which holds over 230,000 data points, collected from 280,000 GB YouGov members. 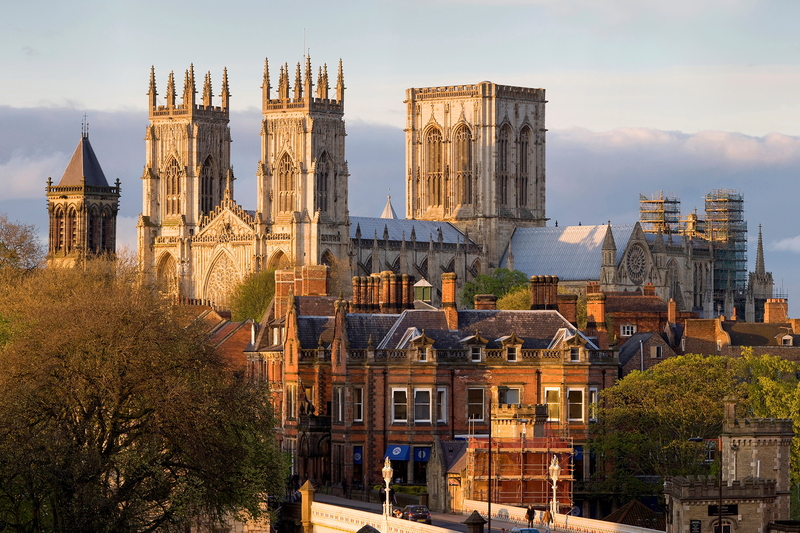 The Romans founded York by the River Ouse in AD71, and of the three Roman Legions in Britain one was in York. Stretching for three miles, the town walls are one of the country’s most complete ancient city defences. The four medieval gateways – known as Bars – also remain in tact, and two of these now house small visitor attractions. Monk Bar retains its working medieval portcullis and contains the Richard III Museum. Micklegate Bar, once the entrance of kings, houses the Micklegate Bar Museum, dedicated to York’s gruesome history. 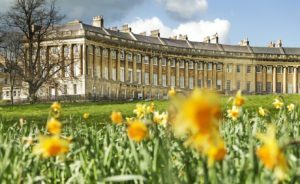 The golden city of Bath has been welcoming visitors for over 2,000 years. A UNESCO World Heritage Site, the city is home to some of the most impressive buildings in the world. These include the Royal Crescent, the Circus and Pulteney Bridge. The Royal Crescent is C18th; designed by John Wood the younger, it is a crescent of 30 houses. And Robert Adams’ Pulteney Bridge, is, along with the Ponte Vecchio, notable because of the shops built into it. In 2004 Edinburgh became the world’s first UNESCO City of Literature. This is a permanent title which celebrates Edinburgh’s status as a literary capital. The city has become a pioneer in the UNESCO creative cities network, which now has over forty members. Edinburgh has always had strong links with the arts, especially literature. Perhaps this is related to Scotland having compulsory education since the C15th. The bewitching beauty of Chester ranks it as number four in Britain. The Roman history makes Chester a great place to discover the unique atmosphere of the town. The town has the largest Roman amphitheatre in Britain and a 1000 year old cathedral! 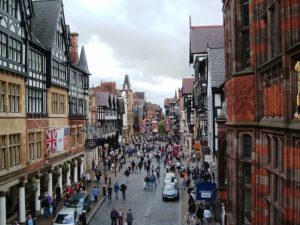 The Chester Rows have become are a unique icon in the town that provide a different shopping experience for visitors. 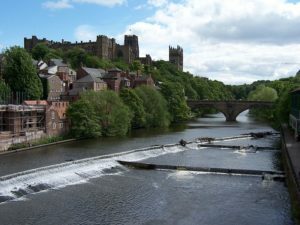 The river Wear loops around Durham Cathedral which is the town’s most iconic landmark. Next to the Cathedral is Durham castle which has held Durham University since 1840. Bill Bryson called it ‘a perfect little city’ and Condé Nast’s Traveller magazine readers voted it the ‘Best city in the UK’. Winding cobbled streets on the prominent peninsula are crowned with the dramatic Cathedral and Castle World Heritage Site – now home to Open Treasure, the Cathedral’s world-class exhibition experience. Previous PostHereford a walled city where the street plan is almost exactly as it was in medieval times.